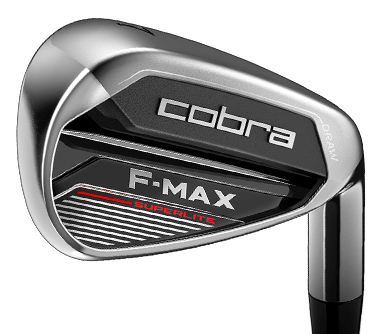 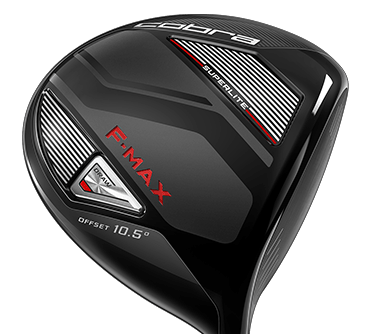 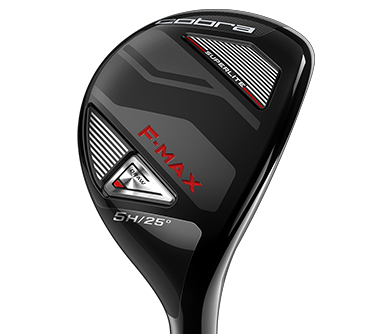 The FMAX Superlite men’s premium complete set features COBRA’s lightest and most forgiving driver, fairways, hybrids and irons that are each engineered with lighter head weights, grip weights, and shaft weights to deliver unrivaled distance and accuracy for golfers with moderate swing speeds. 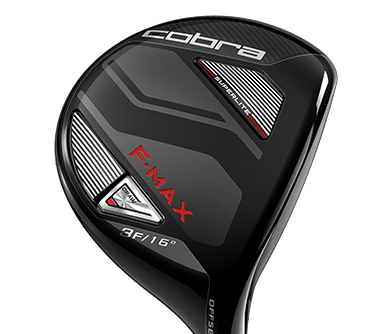 The F-MAX Superlite Complete Set features a full bag of COBRA's lightest and most forgiving driver, fairway, hybrid and iron constructions. 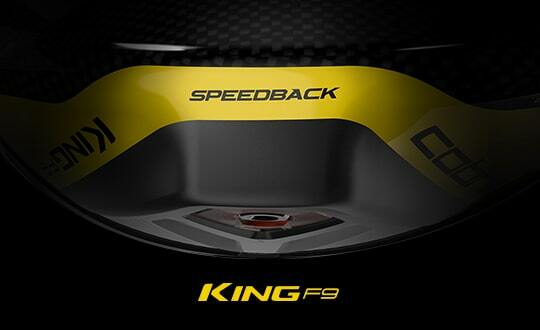 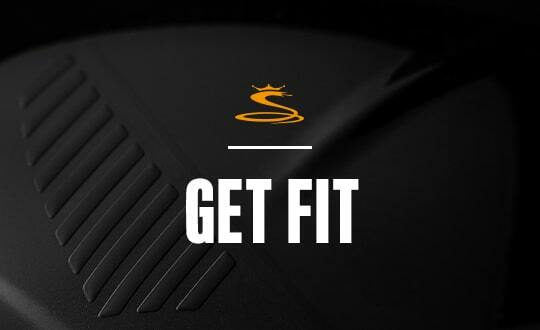 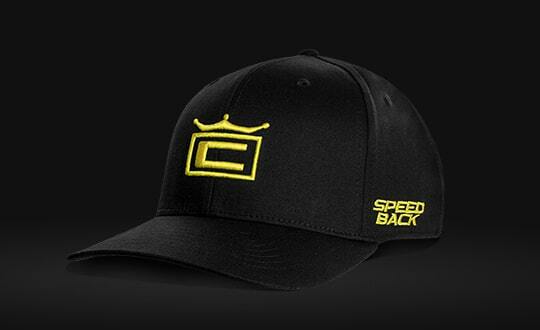 A 13-piece set includes 1 driver, 2 fairways, 2 hybrids, 6 irons, a putter and a full feature cart bag.